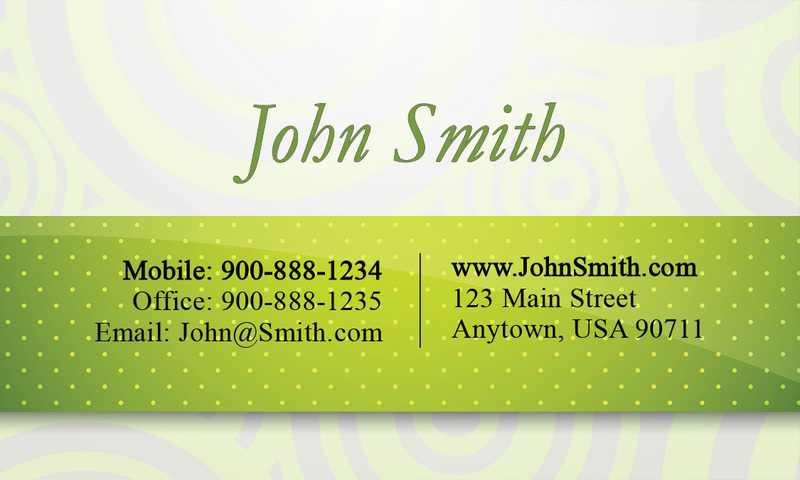 Industry: Accounting Design: #2001051 Size: Business 3.5" X 2.0"
Green and White Consulting Business Card Template. 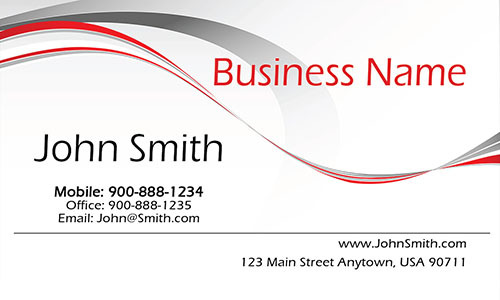 Printed in full color on premium quality materials, our premium business cards are sure to leave a lasting impression. 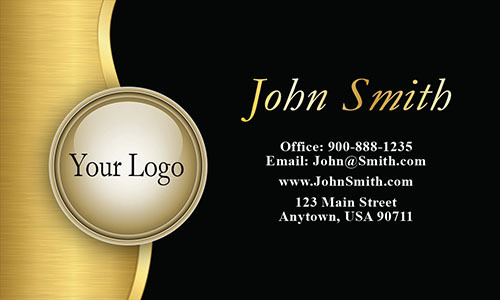 Choose from a variety of color, shape and finish options when customizing your business card. 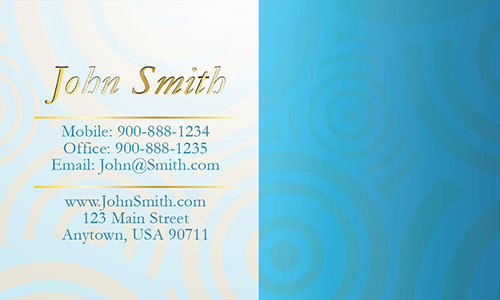 14pt Paper Stock: America's favorite paper stock for premium quality full-color business cards. Affordable and practical without compromising quality. *Available in Uncoated and Glossy finishes. 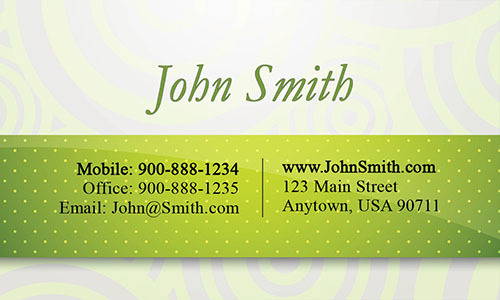 16pt Paper Stock: Our thickest and stiffest paper stock, designed to make colors jump off the card. 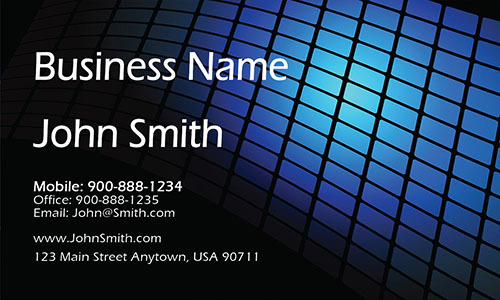 It offers a tactile sense of strength and durability. 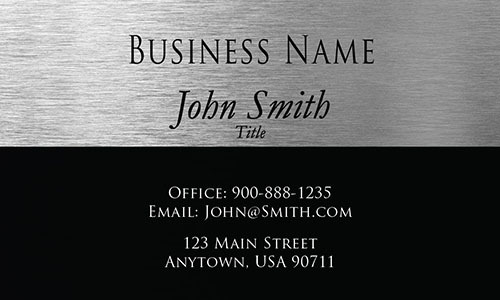 *Available in Matte and Glossy finishes. 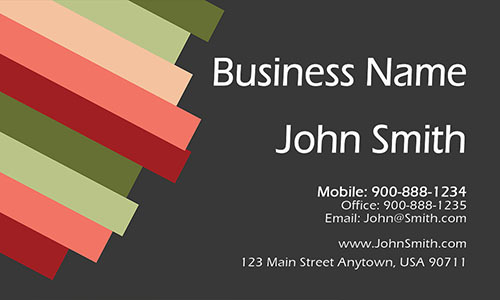 No Photo: your photo is not displayed on the business card. 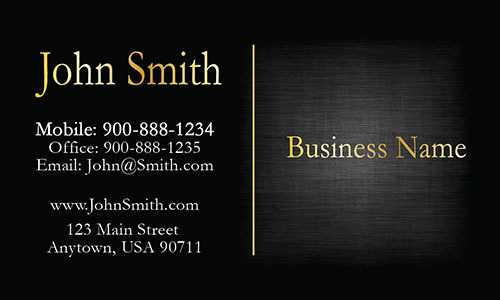 Framed: your photo is framed and added to the business card. 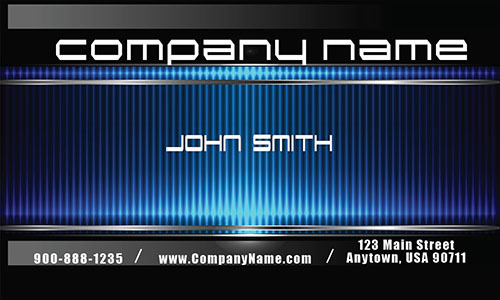 Overlay: your photo is elgantly integrated into the business card. 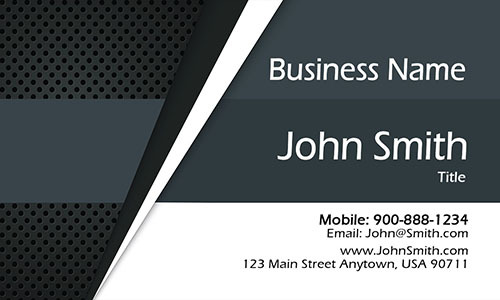 Cutout: your silhouette is cut out from the photo and added to business card with shadows. A QR code is a matrix-shaped, computer-generated barcode, containing text information. 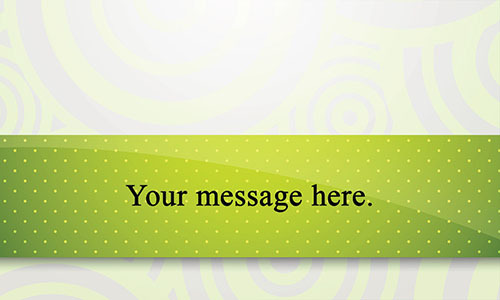 It's commonly used to deliver vCards, website URLs, emails, telephone numbers or even templates of text messages. The code can be scanned by a camera phone or webcam, and the information retrieved quickly and easily. 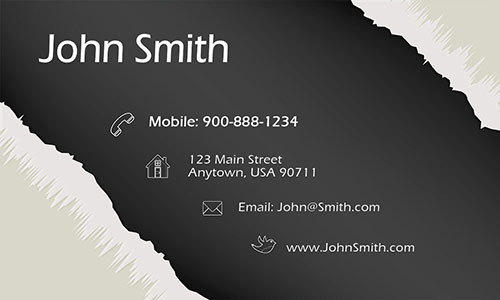 "Make mobile phone number font larger than the rest of my contact info." Standard Shipping: delivered in 3-5 business days. 2-Day Shipping: delivered in 2 business days. Overnight Shipping: delivered the next business day. 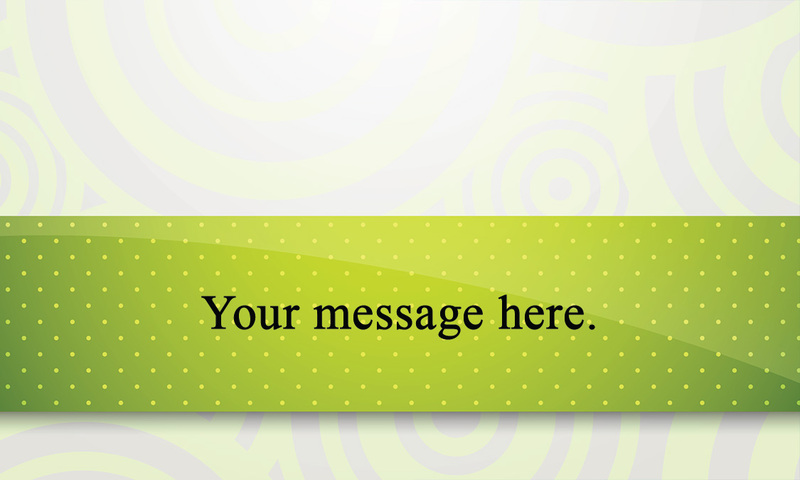 Delivery time does not include design and printing time. Orders will be delivered Monday - Friday (excluding holidays). We do not ship to P.O. boxes or internationally. 10% discount will be shown on your order during checkout. 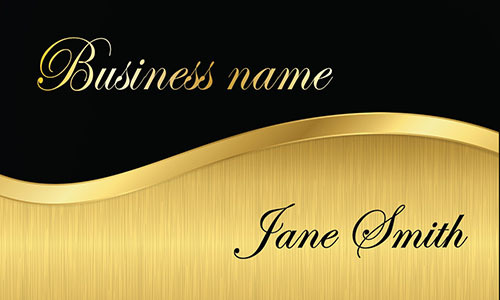 © 2018 PrintifyCards.com. All rights reserved.